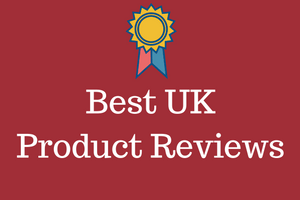 In this article I am going to review the best plungers to use for blocked sinks, blocked baths, blocked showers and also for blockages in toilets. Now, I don't know of anyone who has a toilet plunger at the top of their shopping list. It is one of those items that you only ever need to buy, when you have a problem with some type of blockage. There are a few different types of plungers available on the UK market. I will explain those and also explain why there are different types. Primarily though most basic plungers are very good at dealing with sinks, bath and shower waste pipes. Only some of these can also be used as toilet plungers as toilets are always more difficult to unblock, simply because they have a U-bend. Aside from that, it is never a pleasant task. 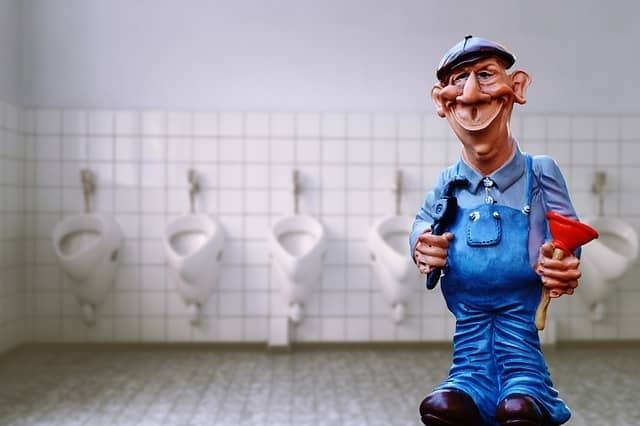 How Blockages in Toilets and Waste Pipes Occur? What Is the Purpose of U-Bends Under Sinks? The way that most homes in the UK are plumbed means that generally speaking, nothing that much really goes wrong. In fact it is fair to say, that most of the time, baths, showers, sinks and toilets all work exactly as they should. At some stage though it is highly likely that a blocked waste pipe is going to happen in your home. Almost always blockages are caused by a build up of waste over a long period of time. The most common problems I have listed below. Most blockages are caused by hairs going down the bath hole and also dirt that has been washed off the body. Over time these will build up and clog the bath or shower waste pipe. Limescale can also build up and clog the waste pipe but that happens more often in hard water areas. The build up usually occurs in the u-bend which is attached to the waste pipe. It is this u-bend that makes the blockage hard to remove as the hairs etc get stuck in that pipe. U-bends are necessary to stop stale water flowing backwards into the bath or shower, so they are a necessary evil. They are however rather difficult to get at. The same u-bend principle applies to toilet bowls. The main difference is that the u-bend is much larger, and trying to get a plunger down into a toilet bowl can be a bit more difficult. In addition to that there are different shaped toilet bowls. Most are either round or an oval shape and plungers work pretty well on these as the plunger can make a good seal. The square shaped or rectangular bowls are more difficult to seal off with a plunger, so a special type of plunger is needed, to try and clear those. Like the bath or shower the kitchen sink also has a waste pipe with a u-bend. Kitchen sinks usually get blocked up from small pieces of food getting stuck in this u-bend. Again over time these small particles of food stick together and they will eventually block up the pipes that take the dirty water away. You also have the build up of grease from washing greasy plates and frying pans. Many homes also have their washing machine waste connected through to the sink waste. You shouldn't really do that as it should be on a separate pipe. That said it happens so you also get the problem of clothes particles blocking up pipes. I have listed below the most popular, and highest buyer rated toiler plungers, that are currently available on the UK market. A u-bend is often referred to as a sink trap. That is exactly what the u bend does, as it traps water in a bend, and prevents it from coming back up the waste pipe. Waste pipes are found under sinks, baths, shower trays and leading out from the actual toilet. They are all connected to external waste pipes outside the home. These pipes in turn get connected to the main sewer pipes which takes all our waste away to some type of sewage plant. There it is treated before being dumped. The main sewers and waste treatments are all looked after by local councils or by some form of government agencies. The waste drains in the home are what I am concerned with in this section. This u-bend shape is an odd shape but it does serve a most important purpose. The purpose of the trap is to catch water in the dip in the pipes and keep it there. Once water has been run down the drain gravity keeps a plug of water in the dip of the u-bend. This plug of water blocks the smells of rotting or decaying sewage and gas from getting back up the waste pipe and into your home. Another side benefit is that they actually can catch any valuable items like rings that may accidentally slip down the kitchen sink. Likewise anything that gets dropped down a toilet will likely get caught in the waste trap. 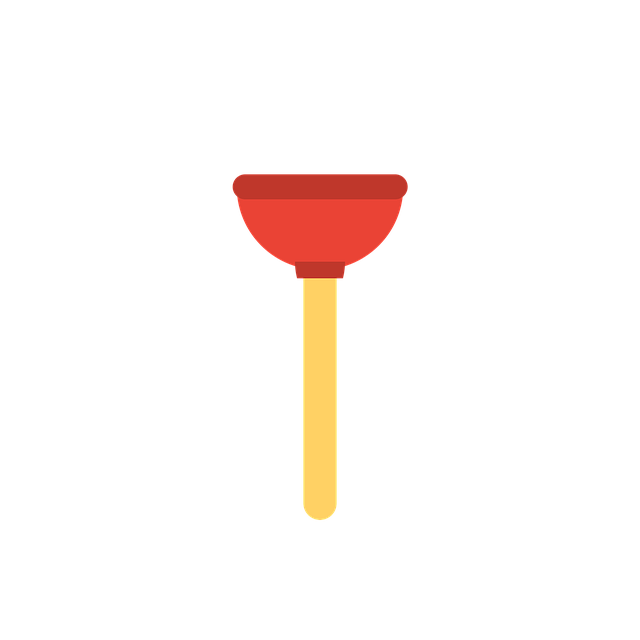 In most cases a sink plunger will clear most blockages or clogs. However with very bad ones, it may be necessary to remove the u-bend and clean it out. That may be something you can do yourself, but it may also need a plumber to do that or to replace the pipe. Believe it or not, the u-bend was invented by a man called Thomas Crapper in 1880. Now you know where that particular slang term originates from. You may be familiar with some of the what are called old home remedies for unblocking sinks. Heaven knows there are plenty of them and probably a lot more than I have ever heard of. These range from baking soda to soda crystals and bleach. The real question is, do any of these really work? The answer to this is sometimes. If you have a serious blockage like wet wipes, kitchen roll, a kid's toy or a lot of tangled hair, then the crystals etc will simply not work. Soda crystals or baking soda to a degree will work a little on limescale or on a build-up of grease in a kitchen sink. Many people try adding either a soap or shampoo to the toilet, and then pour in a kettle of hot water. If you do that and leave it for a few minutes, then it will break up items like toilet paper. The addition of the soap/shampoo will help it slide down the pipe. This does not really do much for the tougher blockages.